Our outstanding driveways are some of the best in the local area, and we have an option for everyone. With sandstone, tarmac, and resin driveways on offer, Armoured Drives Ltd has everything required to give you a brand new installation. We’re based in Barnsley, and from here we provide an excellent service to all customers in the local area. Call us now to discover more. 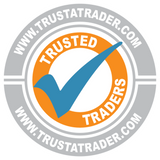 Our team provides all customers with a free quotation and no deposit is required before the work begins. We visit the customer to measure up the job, and this allows us to offer any advice that is required. All work is guaranteed for up to 10 years and we hold full public liability insurance. 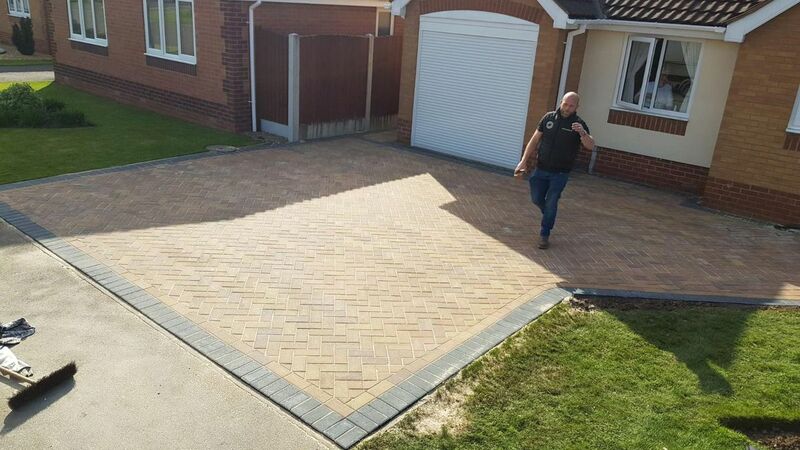 The team at Armoured Drives Ltd has been providing unbeatable driveways to Barnsley and beyond for a number of years. This has allowed us to build up a wealth of knowledge and expertise when it comes to providing these driveways. call us, in Barnsley, Yorkshire.